In the recent case of case of R (on the application of Robin Lees & Others) v Solihull Magistrates Court and HMRC  EWHC 3779 the Claimants sought judicial review against a search and seizure warrant granted by Solihull Magistrates Court, and executed by HM Revenue and Customs (“HMRC”). The High Court held that the execution of the search and seizure warrant by HMRC was unlawful. The Court was influenced by the fact that the warrants lacked sufficient specific detail as to the articles sought. The Claimants were arrested as suspects into a criminal investigation for the storage and sale of non-duty paid excise goods contrary to Section 170 of the Customs and Excise Management Act 1979 and associated money laundering activities contrary to sections 327 – 329 of the Proceeds of Crime Act 2002. On 20 July 2012, search warrants were executed on the distributor of these goods and over 260,000 litres of alcohol were seized with an alleged evasion of duty of more than £556,000. On 21 January 2013, HMRC obtained warrants under section 8 of the Police and Criminal Evidence Act 1984 (‘PACE’) to search the Claimants’ home addresses. During the execution of these warrants various articles were found and the Claimants were arrested. Ground 1: the warrants should be quashed as defective because it did not identify with sufficient precision the property which may be seized contrary to Section 15(6) (b) of PACE 1984. Ground 2: the description of the property (which was subject to the search warrant) was so wide that the Magistrates Court could not have reasonable grounds to believe that such material was likely to be relevant evidence for the purposes of section 8(1) (c) of PACE 1984. Ground 3: the Claimant’s alleged that HMRC were in serious breach of their duty to provide full and frank disclosure of the relevant facts to the Magistrates Court when the application for the warrant was made. In relation to ground 1, the Court had little difficulty in concluding that the execution of the warrant by HMRC was unlawful. The Court emphasised that the purpose of section 15(6) (b) of PACE 1984 is to enable anyone interested in the execution of the warrant to know what the limits are and that any person can challenge it’s lawfulness. In relation to ground 2, the Court held that it was satisfied that there was reasonable grounds for believing that an indictable offence had been committed and that the material in the relevant premises was likely to be relevant evidence. HMRC served new evidence during the proceedings and therefore the Claimant’s did not pursue ground 3 further. 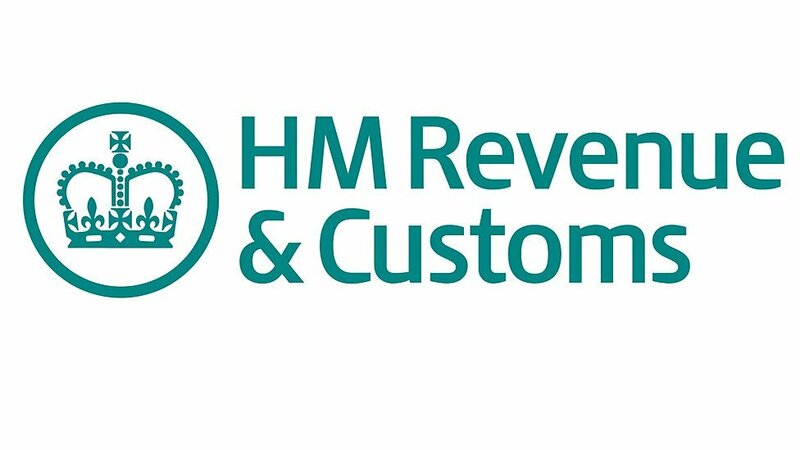 HMRC argued that the Claimants did not act promptly in bringing judicial review proceedings and remedy should only be granted under section 59 of the Criminal Justice and Police Act 2001, or, in the event of any criminal prosecution, under section 78 of PACE 1984. The Court held that the only forum to a challenge to the validity of the warrant is in judicial review proceedings and therefore section 59 was not an appropriate remedy. With reference to section 78 PACE 1984, the court held that as no criminal proceedings were initiated, section 78 PACE 1984 was also not a suitable remedy. The Court ordered the return of all the property within 14 days of marking the order, unless HMRC make an application to the Crown Court under section 59 of the Criminal Justice and Police Act 2001. The wider implications of this case is that despite the fact that Claimant’s did not acting promptly in bring judicial review proceedings, the Court decided not to exercise its discretion in denying the Claimants appropriate relief. Nevertheless, anyone completing legal proceedings against HMRC for unlawful entry and search should always act promptly in bringing judicial review. This case also demonstrates that warrants granted by the Magistrates Court need to be thoroughly checked and scrutinised as to whether the grant and the execution of the warrant is lawful. If you have been subject to a tax duty investigation by HMRC our expert tax solicitors and barristers can assist you in managing HMRC’s investigation by providing comprehensive legal advice and robust responses to the investigators.